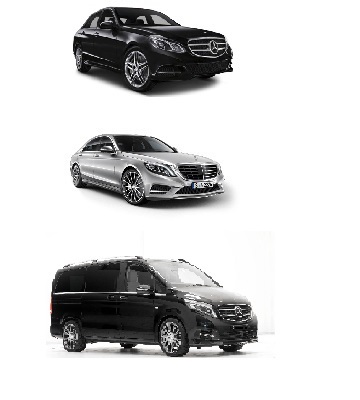 Our fleet is built with entirely luxury vehicles. Our cars are always replaced within three years – in fact, our current fleet are all 2015 AND 2016 models. Of course, all our cars are registered and inspected by the Public Carriage Office (PCO). All vehicles are fully licensed and security checked for your peace of mind. All vehicles are fitted to the highest specifications and all come with free WI FI, air conditioning, leather interior, privacy glass and Satellite Navigation.